Connecting families with records that tie them together is often a barrier in African-American research. On Feb. 17, the Tennessee State Library and Archives will host a free workshop on African-American genealogy. 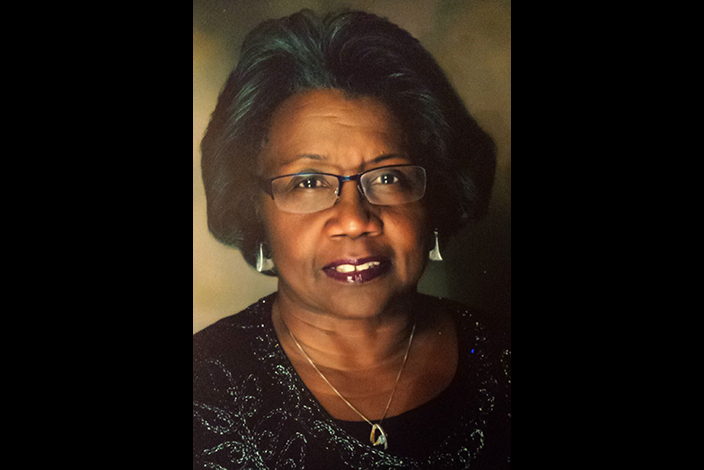 Patrons will watch Discovering the Missing Threads and Patches in my Family’s History: A Pre-recorded Webinar and Discussion featuring Deborah Abbott, Ph.D. Abbott is a professional genealogist who specializes in advanced African-American research, manuscript collections and genealogy methodology. She has also been highlighted on various projects with Ancestry.com. "Anyone interested in their family's history can find a wealth of information at the Library and Archives. I'm honored this workshop will highlight the collections and records available to the public that traces African-American history in Tennessee," said Secretary of State Tre Hargett. Abbott will highlight how genealogists shouldn’t ignore the basics. Her webinar demonstrates how to understand all records and the history that surrounds them which can bridge the gap between slavery and freedom. Certified genealogist and fellow of the Utah Genealogical Association, J. Mark Lowe, will moderate the discussion. The workshop will be 9:30 a.m. until 11 a.m. CST Saturday, Feb. 17, in the Library and Archives auditorium. The Library and Archives is located at 403 Seventh Ave. N., directly west of the Tennessee State Capitol in downtown Nashville. Free parking is available around the Library and Archives building. Although the workshop is free and open to the public, registration is required due to seating limitations in the auditorium. To reserve seats, please visit https://abbottworkshop.eventbrite.com.